The 2005 was virtually unchanged from the previous year. 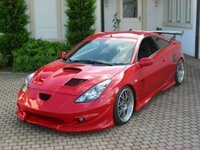 The biggest news for the Celica was that 2005 would be the last year it was produced. 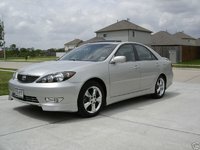 The 2005 Toyota Celica was available only as a hatchback, which came as a GT or sportier GT-S. 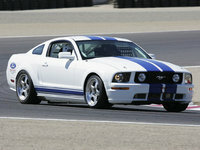 The GT came with a 1.8 liter, 140 horsepower engine. The sportier GT-S, which had distinctive exterior and interior styling, came with a 1.8-liter, 180 horsepower engine. This generation was also the first Celica to come available with a six-speed manual transmission. The GT engine got about 27/34 mpg, and the GT-S engine got about 23/30 mpg. Celica fans said goodbye with heavy hearts. 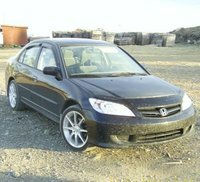 Like with all the models of this generation, many 2005 Toyota Celica owners found the car to be too slow, especially the GT, for a car marketed as a sports car. Some also found visibility to be poor out the back window, and many complained about the tiny backseat. Still, legions of Celica fans loved the car for its good looks while still having a reliable Toyota engine. 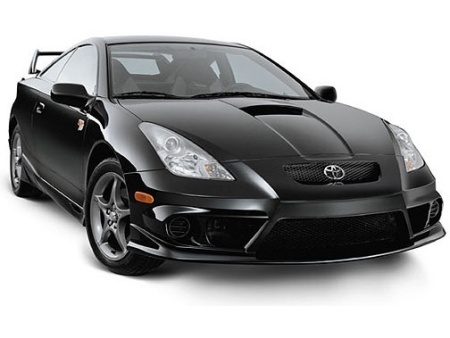 What's your take on the 2005 Toyota Celica? Have you driven a 2005 Toyota Celica? My Celica Won't Shift Into Park. Which Leds To Other Problems. Please help. 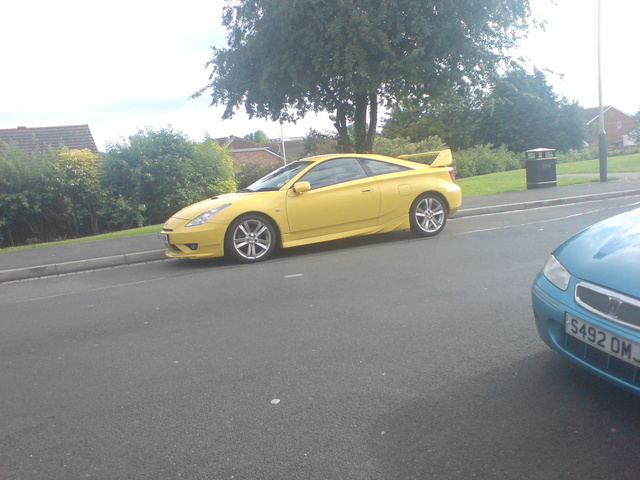 My car alarm on my 2005 Toyota celica keeps going off even though the car is parked up and locked. Any ideas please? Is It True That Hankook Tires Are Too "hard: Treaded For Celicas? just been told by america tires sales that i should get tires that are "softer" so can anyone suggest what particular brands and models in the below $90 per tire is best? thanks!